Home / 2020 / illegal immigrants / immigrants / immigration / malaysia / malaysian / news / No more illegal immigrants in Malaysia by 2020? 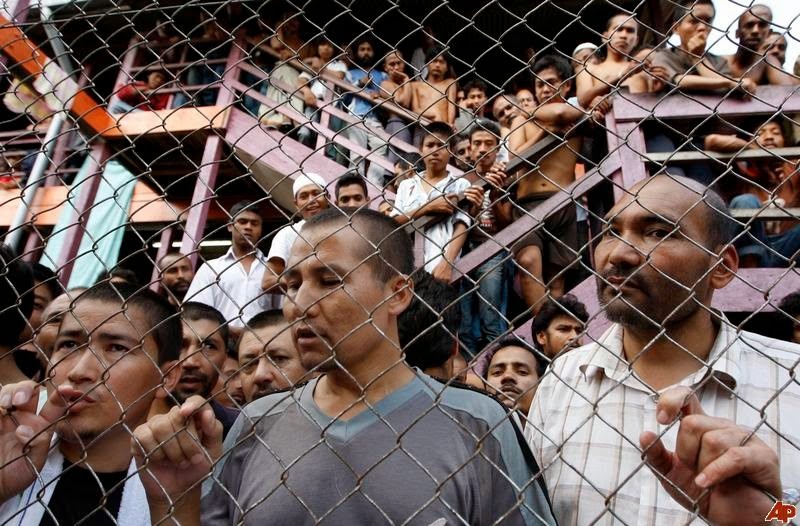 No more illegal immigrants in Malaysia by 2020? The Immigration Department of Malaysia has promised that there will be no more illegal immigrants in Malaysia by the year 2020. According to Bernama, Deputy director-general of Immigration (Control) Datuk Sakib Kusmi, the department is targeting to reduce the number of illegal immigrants to zero with the help of Malaysian Armed Forces. “The Immigration department will also reconsider the implementation of the 3+1 expulsion programme which has been effective. What is important now is to prevent the entry of illegal immigrants into the country,” he said in a Bernama interview. Now, to prevent illegal immigration, efforts to strengthen entry administration systems were being done at all Malaysian airports’ entry points. Sakib also said that repatriation process of illegal immigrants will take some time and it will be done in stages. “This is because the time frame to send illegal immigrants back is difficult to set due to several factors, among which is to determine their citizenship status with respective embassies and the cost of repatriation,” said Sakib.